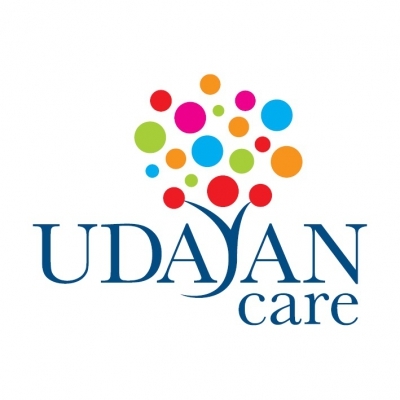 Udayan Care has been working for improving the standards of care in residential homes and building the capacity of staff working in different homes and departments. The Training Manager will impart training and coordinate the all aspects of an ongoing/future training including planning, organizing, leading, and controlling training activities within and outside of the organisation. 1. Business/Strategic - Developing and submitting proposal for training of staff in the field of the Alternative Care for children to government departments, institutions, NGOs - Develop and monitor annual operating budget for the Training division with a Quarterly financial review with Finance Director and senior management - Develop and implement monitoring and evaluation systems and processes for the training division - Finding new opportunities for Capacity Building and Advocacy around Child and Youth Care - Giving inputs for advocacy to the advocacy division 2. Operations - Ensure statutory compliance and timely reporting to government bodies and donors - Booking of venue for training, logistics for the training programme - Prepare training materials, presentation and impart the training - Arrange internal and external capacity building opportunities for Children, youth and programme staff. - Develop and measure the impact parameters for different training programme in a systematic way - Ensure implementation of all training programme as per yearly calendar and plan - Ensure expansion of training as per strategic plan for training division - Regularly submit reports to donors and senior management - Update information on website and social media regularly 3. People - To lead a dedicated training team, identify talent within - Liaise with long term volunteers like mentor parents and volunteers to keep them in good spirit - Dealing with donors and government institutions on training requirements - To coordinate with other NGOs on capacity building issues and workshops - Capacity building of internal staff 4. Process - Define standard operating procedures to ensure execution of training programme - Track and measure the level of training programme on a periodic basis - Ensure adherence to government acts, rules and guidelines - Regularly update the training processes Experience • Around 7 or more years of work experience out of which at least 2 years on child rights or alternative care. • Sound knowledge of JJ Act and other International and national child rights and child protection practices and norms • Extensive experience of influencing senior internal and external stakeholders, and communicating to a variety of audiences.